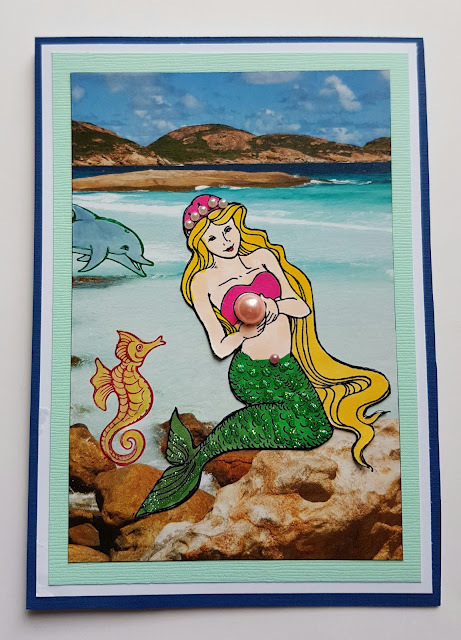 I would like to enter this card in the current Rubber Dance challenge of Spring using the colours yellow pink and green. Rubber Dance stamps have been used exclusively. Thankyou for viewing my card, have a great day cheers Judy. I would like to enter this card in the current Rubber Dance Challenge for Spring and using colours green, yellow and pink. Thankyou for viewing my card cheers to you all Judy. 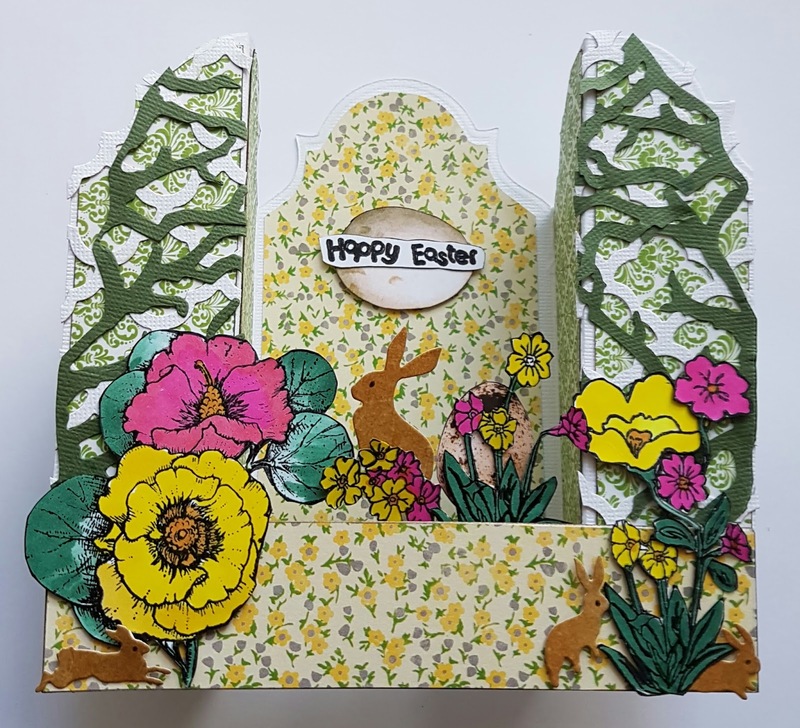 I would like to enter this card into the current FSC challenge of "Spring". 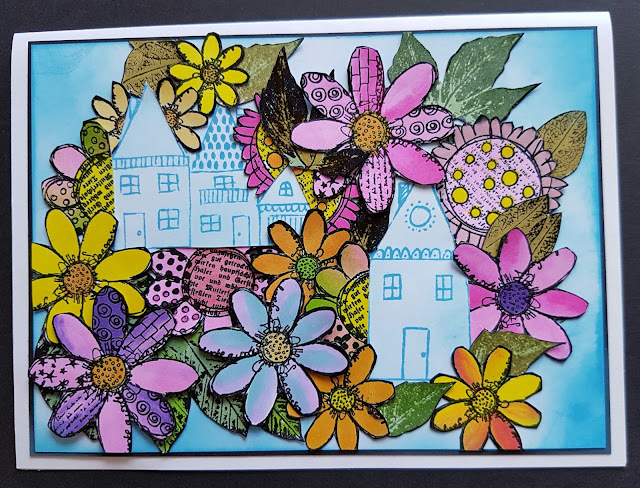 This card was made using stamps and colouring the stamps then fussy cutting out. Thankyou for viewing my card and have a great day Judy. 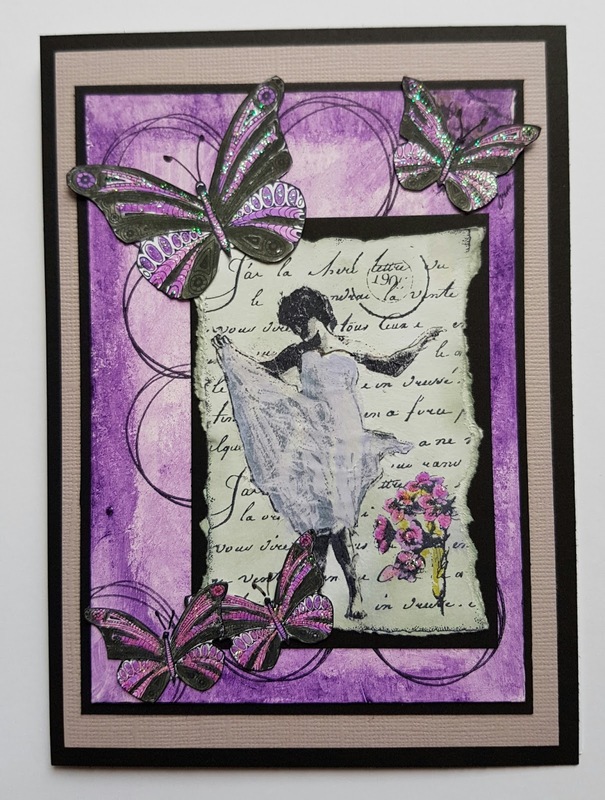 I would like to enter this card into the current Rubber Dance Challenge using the colours purple, light grey and black. 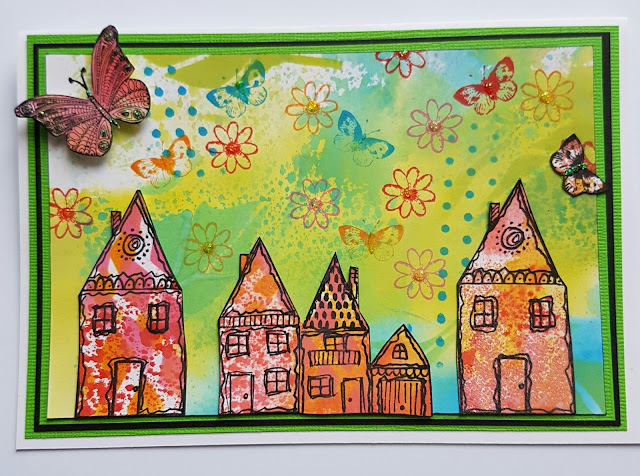 This card was made using Rubber Dance stamps exclusively. Thankyou for viewing my card and have a great day. I would like to enter this card in the current FSC challenge. This card is a little different to the norm as I have used a calendar picture as the background and stamped onto the picture with the seahorse and the dolphin. The mermaid was stamped, coloured and fussy cut and then adhered to the picture. I really enjoyed this technique and thought this effective and challenging at the same time. 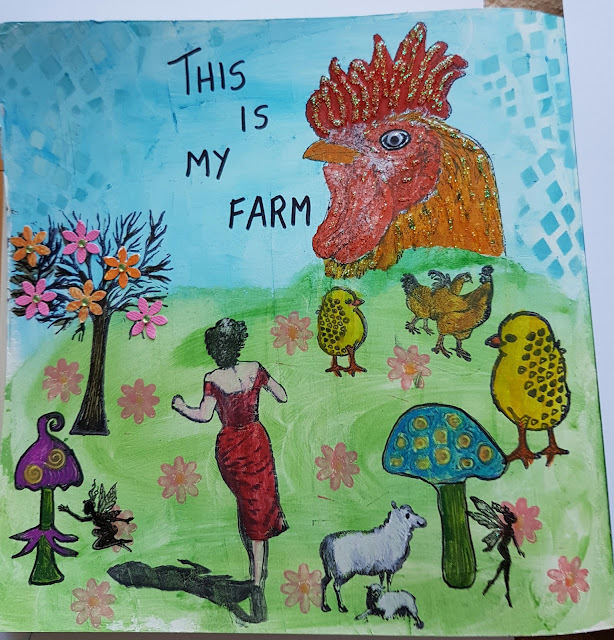 Thankyou for viewing my card cheers Judy. 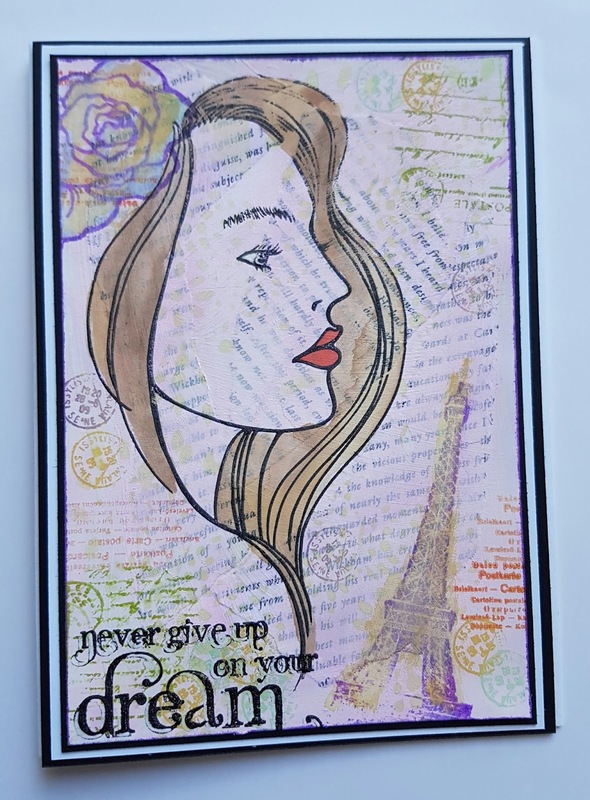 I would like to enter this card in the current FSC challenge of "anything goes". Thankyou for viewing my card. Cheers Judy and have a great day.